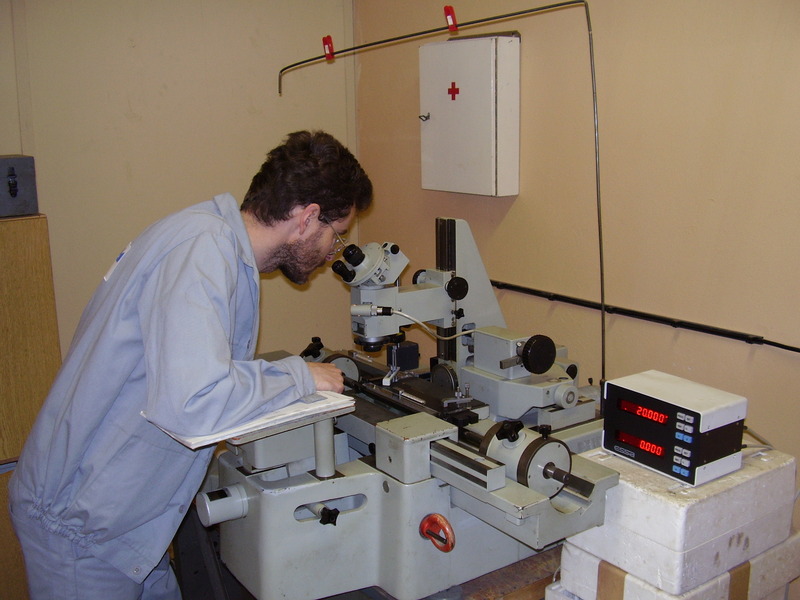 Calibration laboratory is accredited acording to the standard STN EN ISO/IEC 17025:2005. 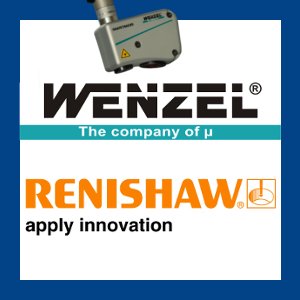 For calibration of coordinate measuring machines, we use gauges, that are regularly calibrated in accredited laboratories. 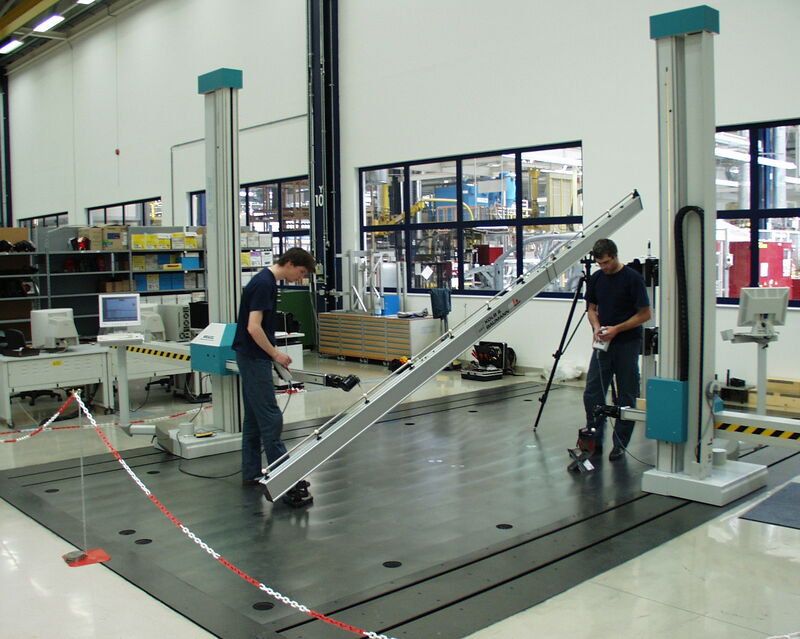 Calibration's procedures of the measuring machines are according to international standards of STN EN ISO 10360 and directives VDI/VDE 2617.